I was tasked with relocating the comms room from one end of the office to the other (approx 50m). 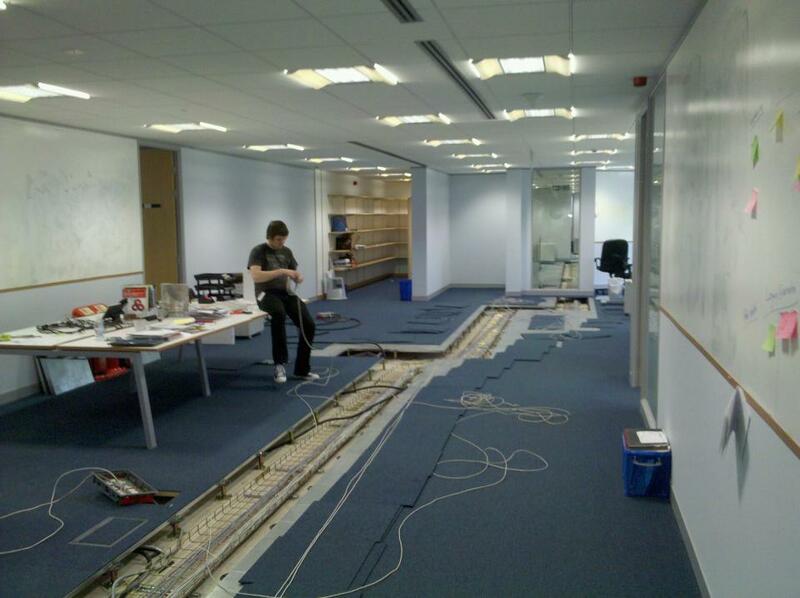 This involved lifting ~150 cables, and re-laying them on the other side of the office, re-using existing floor boxes, and adding floor boxes where previously there were none (as we wanted to retain the quantity of patches). 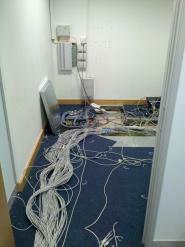 This was carried out over the period of a week (with assistance from my son! 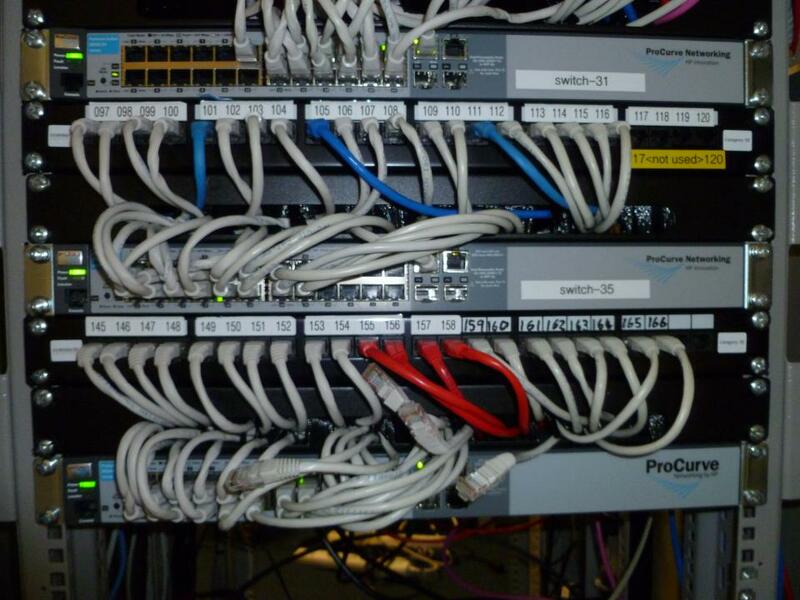 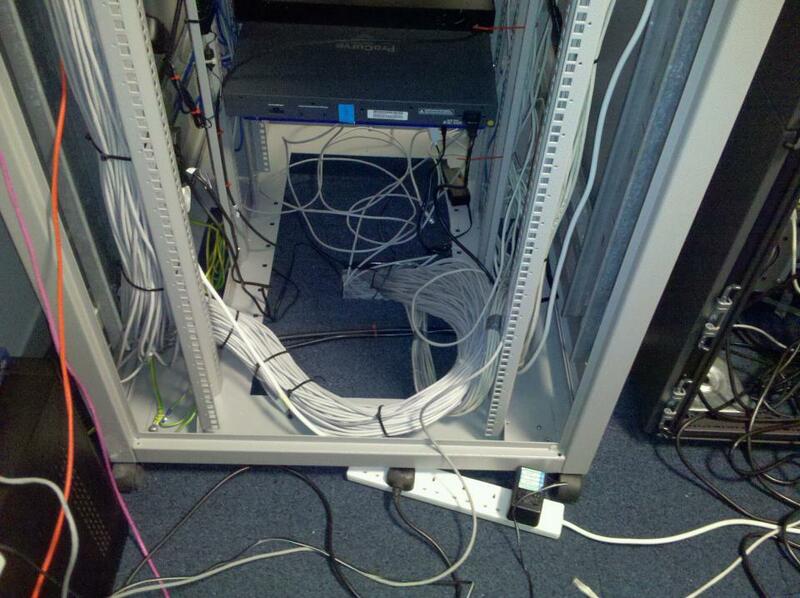 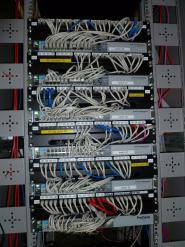 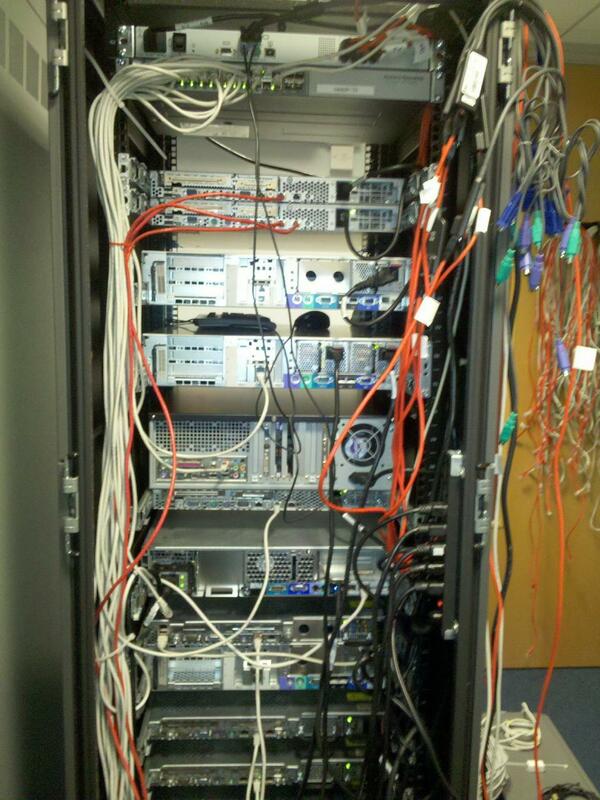 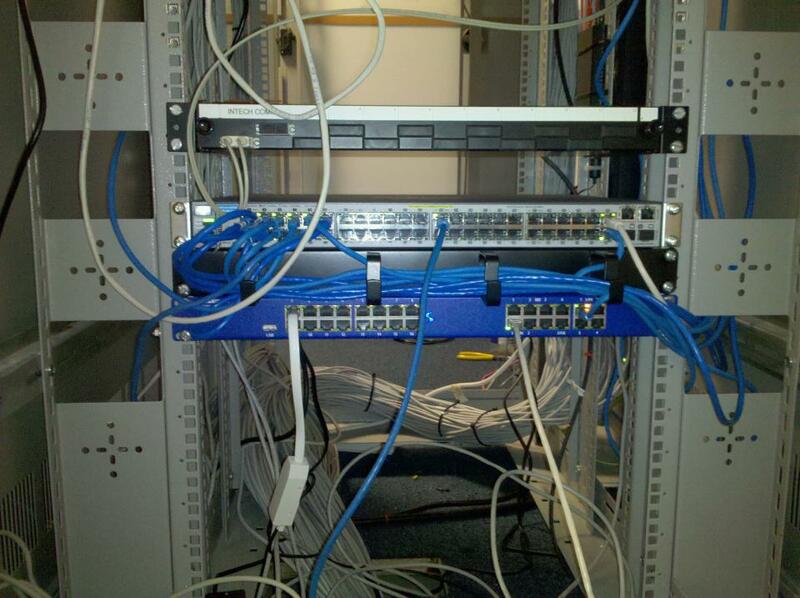 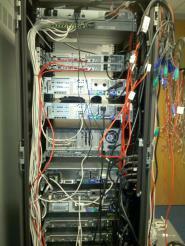 ), and we ended up with two patches that didn't work (one we got the number mixed up - the other was a damaged cable). 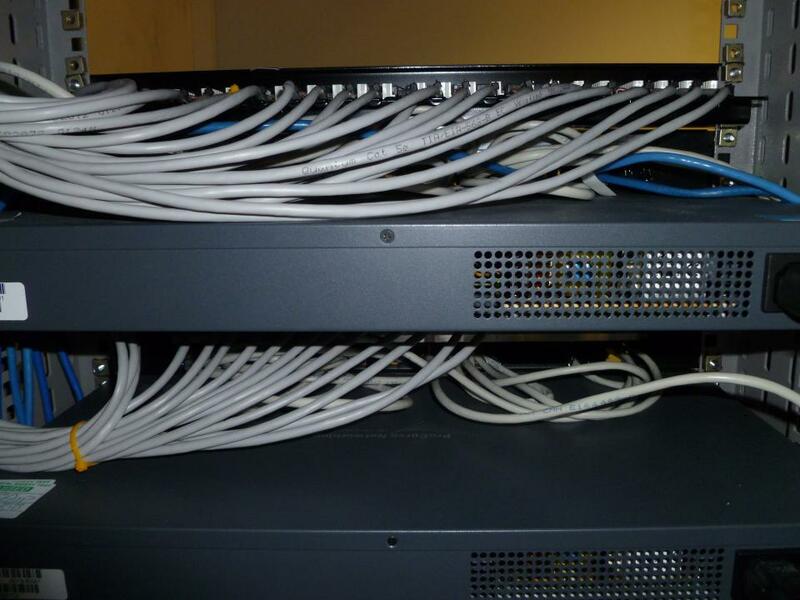 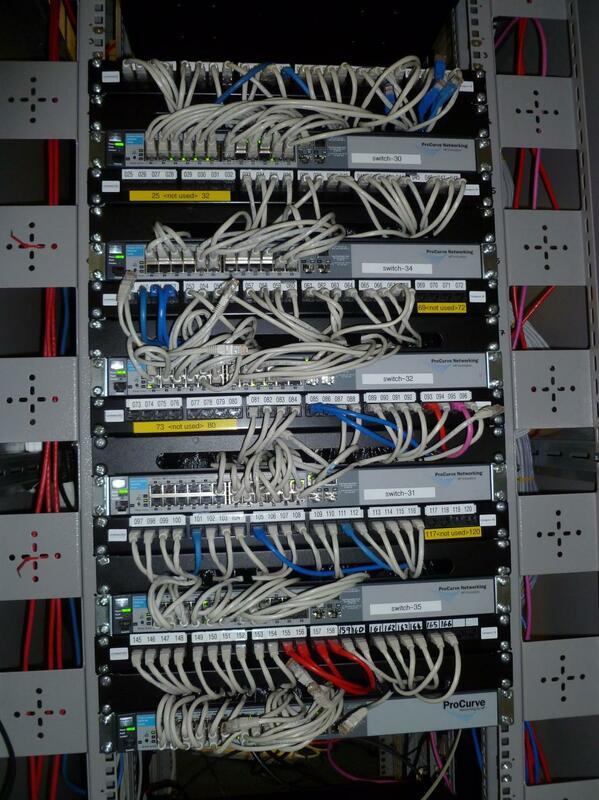 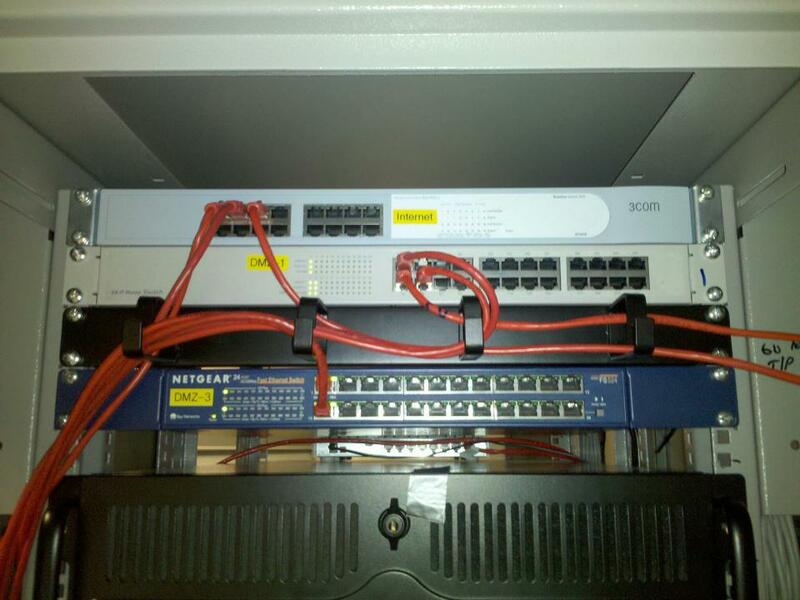 To reduce downtown to a minimum, we used some temporary switches patched into the main network whilst the work was undertaken. 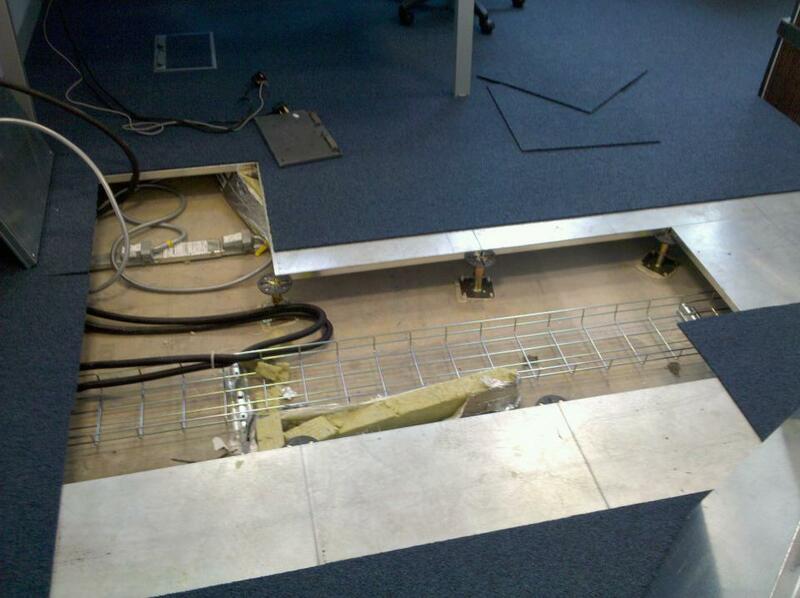 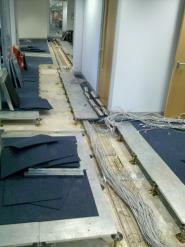 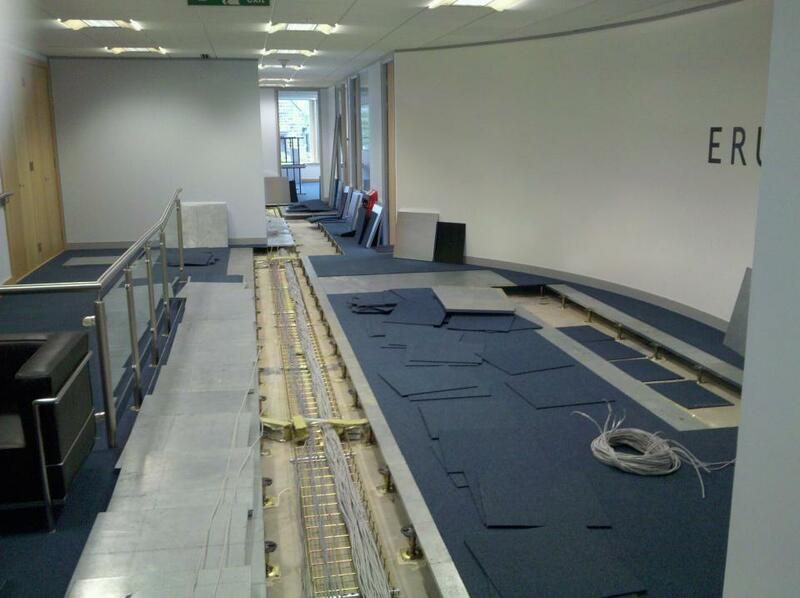 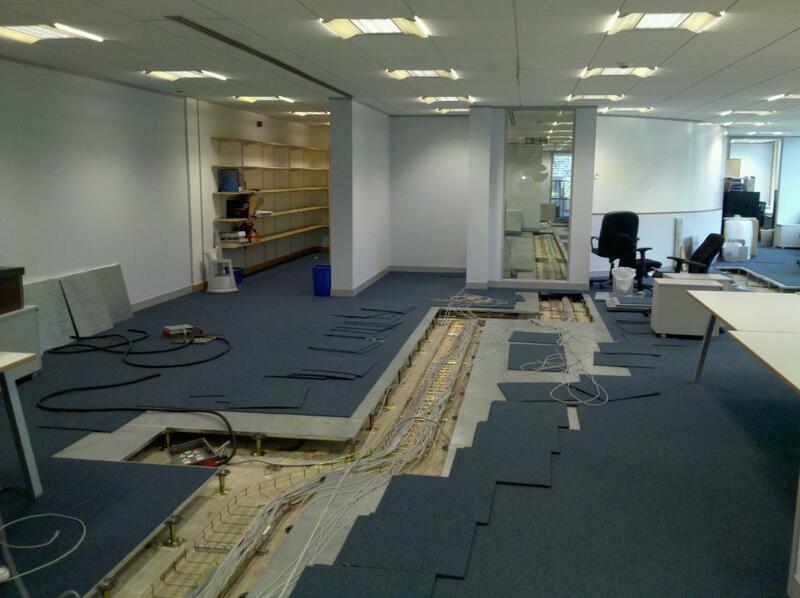 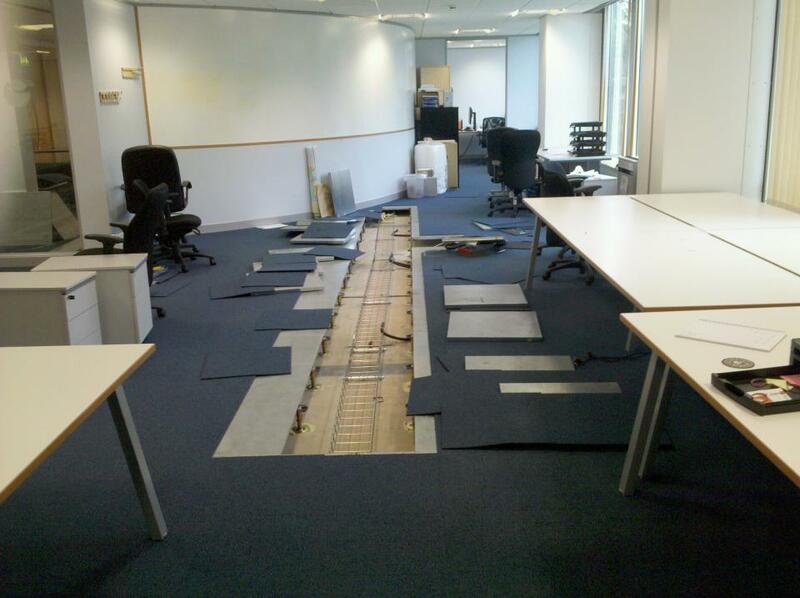 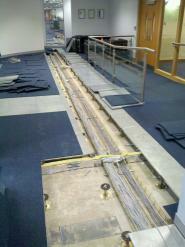 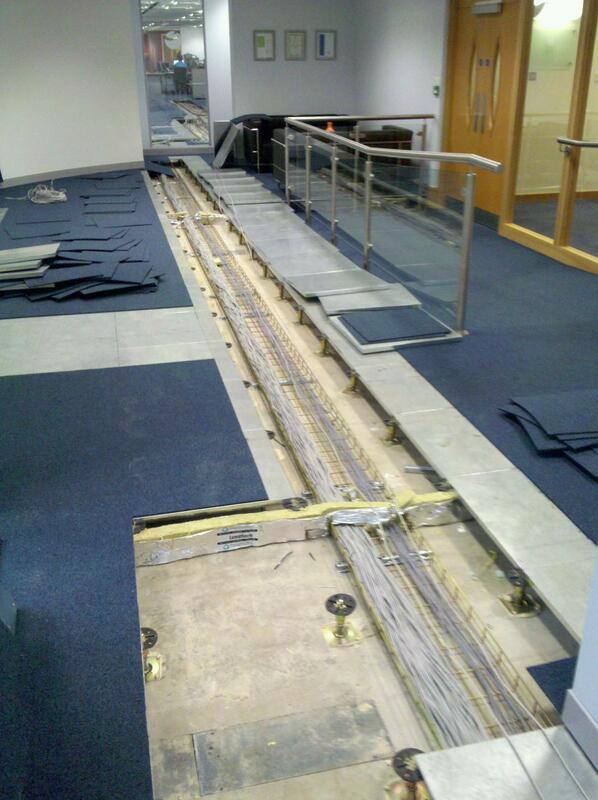 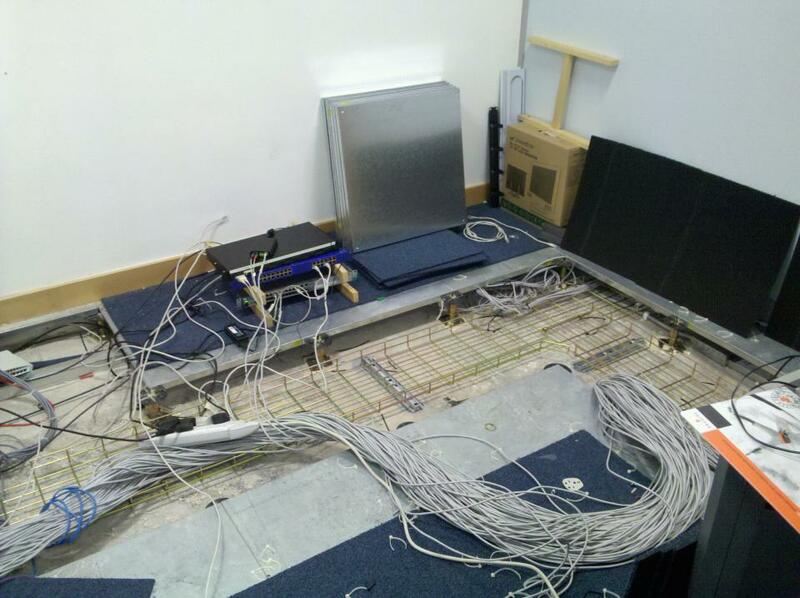 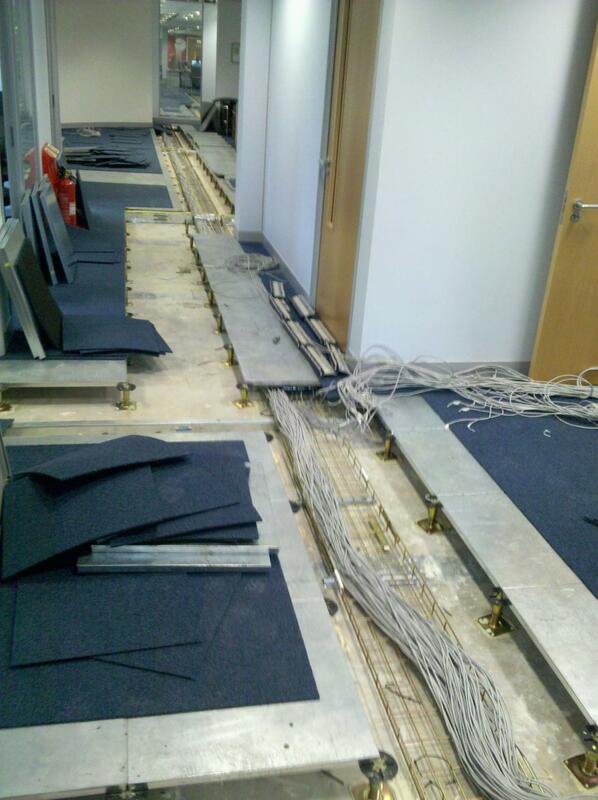 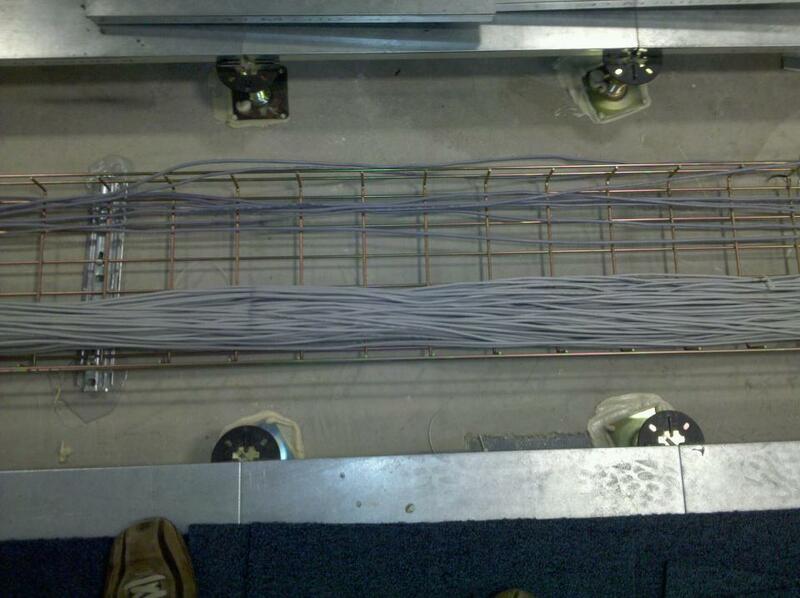 The task was completed with zero downtime and minor disruption to the business (the disruption caused by trailing cables and lifted floors).